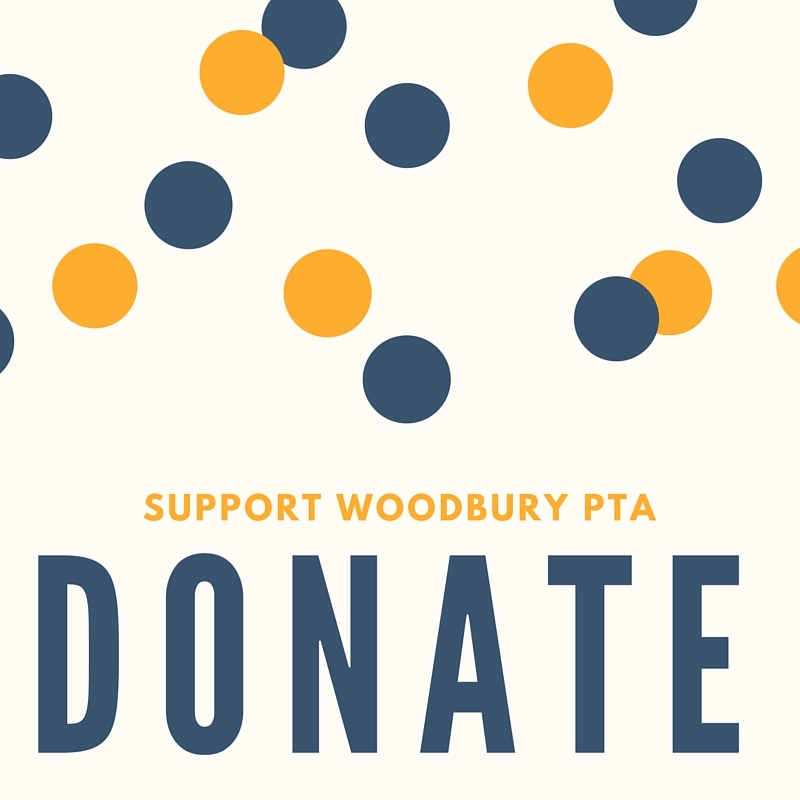 We have a great way for you to continue to support our school simply by doing your normal grocery shopping. With the Ralph's Community Contribution Program, simply take this flyer with you the next time you head to Ralph's. 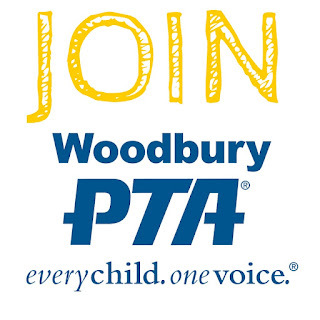 Hand the flyer to the checker when you check out and they will link your Rewards card with Woodbury elementary and Woodbury will receive a portion of the proceeds from your shopping trip! 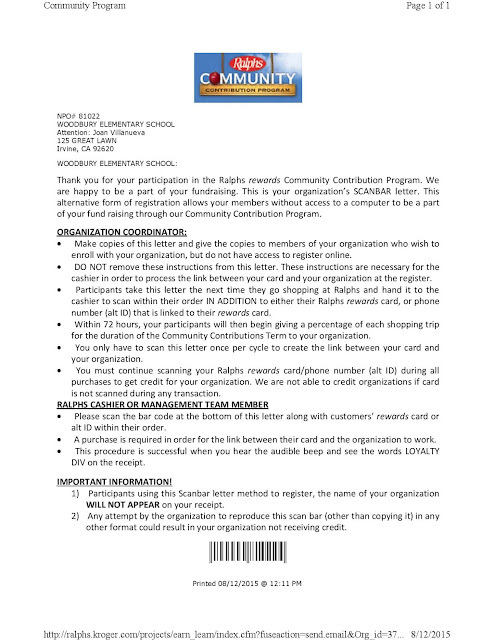 You only need to do this once per school year.